A week ago, I got on my environmental soap box and asked you to join me in going #strawfree. 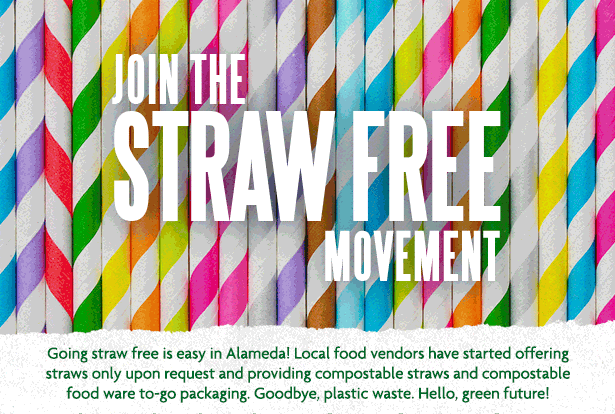 Soon after, an Alameda Peep pointed out that in October 2017, our city council passed an ordinance to reduce plastic litter. The law began this January and will be enforced starting in July.